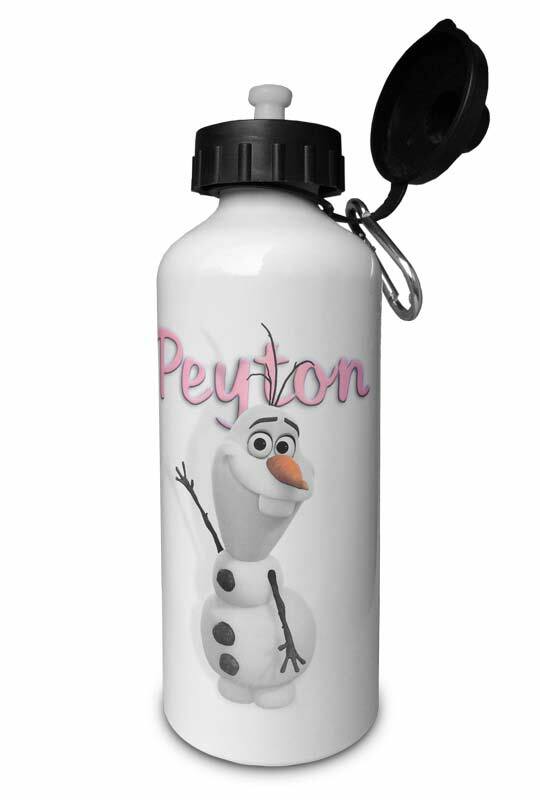 Full color water bottles are perfect gifts for family, friends, co-workers and teammates. They are the perfect client relation tool & gift. Your full color logo and a bottle full of water. Whether it's text or imagery, the printing is precise and colorful!